Well, we seem to have a thing for shooting in barbershops. Maybe it’s because most of them are so darn friendly and accommodating. 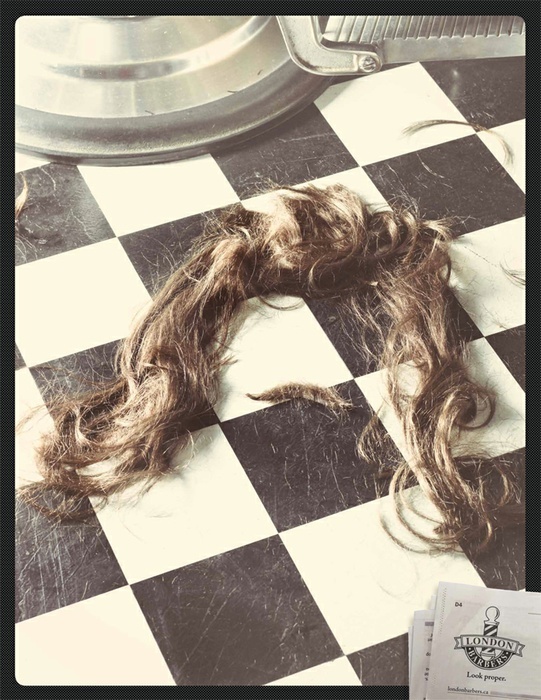 This particular series was shot for London Barbers. We discovered them a few weeks ago when we shot in their shop for a different job. That day we learned a whole lot about straight razor shaving. This time we were searching for a location to shoot a little video with our friends at The Camera Store. The Camera Store wanted to video us doing an actual photoshoot. The purpose was to compare two different types of cameras; our very own Hasselblad system vs the new Nikon D800 system. Again our talented art director friend Brian Allen from Trigger in Calgary agreed to help us out. He came up with a wicked concept. Here are the initial sketches. 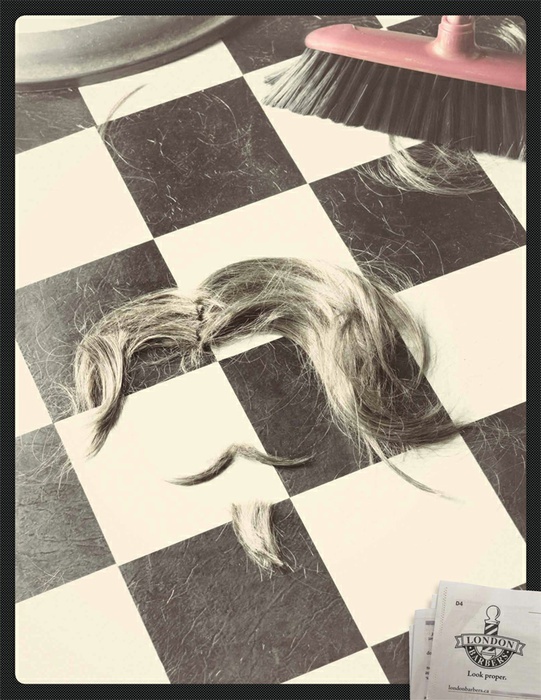 First thing we did was do some research which led us to some interesting posters of hair. We bought some wigs so we could have some hair to cut and shape. Here is the original shot version. Here is the camera store video, rather long and technical. If you have a few hours, make sure you read all the comments… we almost peed our pants reading them. Looks like we better stick to taking pictures not acting!! One funny thing we learned is that people sure are harsh when they comment on The Camera Store videos. Dale was trying so hard not to look dumb, that he ended up looking uptight! And these were the nice ones!! Anyway, we had fun along with a little drama when the sound guy fainted and his lips turned blue. We called the ambulance and luckily it all worked out in the end! Here is the condensed video with a little more fun involved.